What is Person Centred Psychotherapy? Person Centred Psychotherapy, also known as Rogerian therapy, is a non-directive form of therapy developed by Carl Rogers in the 1940’s and 1950’s. It is based on a belief that individuals are fundamentally good and that they have an innate self actualising capacity – a desire to fulfil their own potential and become the best they can be. It is client-centred or person-centred and its goal is to be as non-directive as possible. In therapy there is sometimes a tendency on part of the individual to seek direction or guidance from the therapist. Empathic understanding – acting as a mirror for the client’s feelings and ideas in order to help the client gain a clear understanding of their own thoughts, perceptions and emotions. Genuineness or congruence – the therapist models an honest sharing of his/her feelings and meets the client as an equal rather than a superior or holding any element of expertise on the client’s experiences or knowledge. 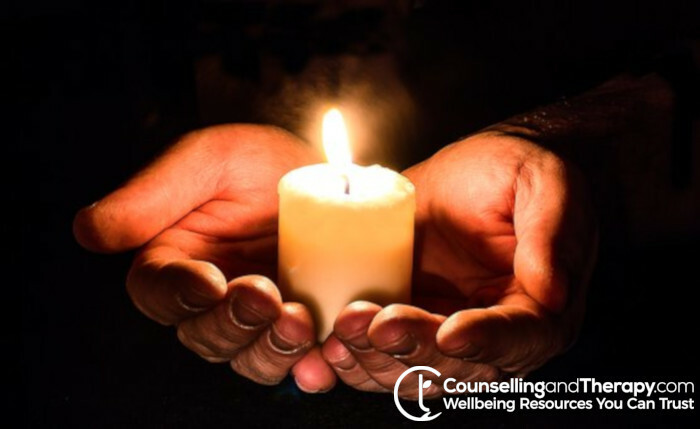 Unconditional positive regard – the therapist brings a positive acceptance of whatever the client brings or experiences in the moment. As the client is accepted unconditionally, they are able to bring forward their true and honest experiences without fear of judgement and change can then come through the acceptance and exploration of these.